As we think through our New Year’s resolutions. 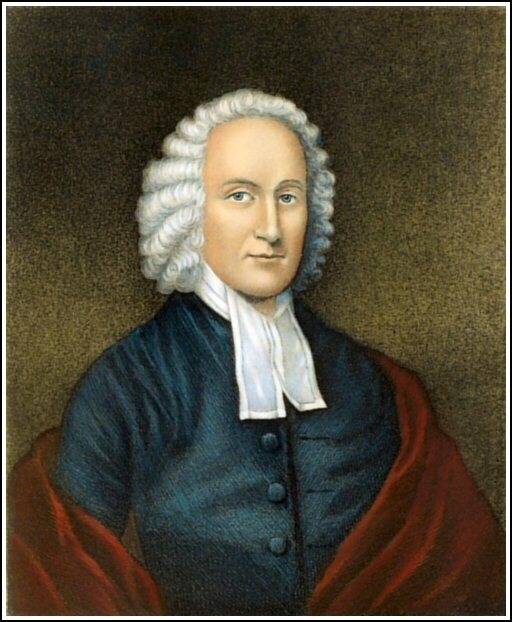 I hope we can be motivated or inspired by some written long ago by Jonathan Edwards. Resolutions 1 through 21 were written by in one sitting in New Haven in 1722. 45. Resolved, never to allow any pleasure or grief, joy or sorrow, nor any affection at all, nor any degree of affection, nor any circumstance relating to it, but what helps religion. Jan.12 and13.1723. 47. Resolved, to endeavor to my utmost to deny whatever is not most agreeable to a good, and universally sweet and benevolent, quiet, peaceable, contented, easy, compassionate, generous, humble, meek, modest, submissive, obliging, diligent and industrious, charitable, even, patient, moderate, forgiving, sincere temper; and to do at all times what such a temper would lead me to. Examine strictly every week, whether I have done so.Sabbath morning. May 5,1723. 50.Resolved, I will act so as I think I shall judge would have been best, and most prudent, when I come into the future world.July 5, 1723. 61. Resolved, that I will not give way to that listlessness which I find unbends and relaxes my mind from being fully and fixedly set on religion, whatever excuse I may have for it-that what my listlessness inclines me to do, is best to be done, etc. May 21,and July 13, 1723. 63. On the supposition, that there never was to be but one individual in the world, at any one time, who was properly a complete Christian, in all respects of a right stamp, having Christianity always shining in its true luster, and appearing excellent and lovely, from whatever part and under whatever character viewed: Resolved, to act just as I would do, if I strove with all my might to be that one, who should live in my time.Jan.14′ and July ‘3’ 1723. 68. Resolved, to confess frankly to myself all that which I find in myself, either infirmity or sin; and, if it be what concerns religion, also to confess the whole case to God, and implore needed help.July 23, and August 10, 1723.